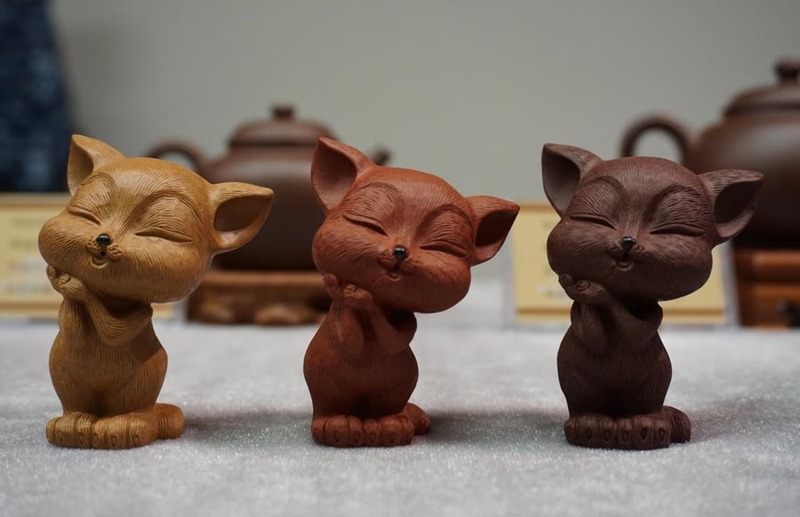 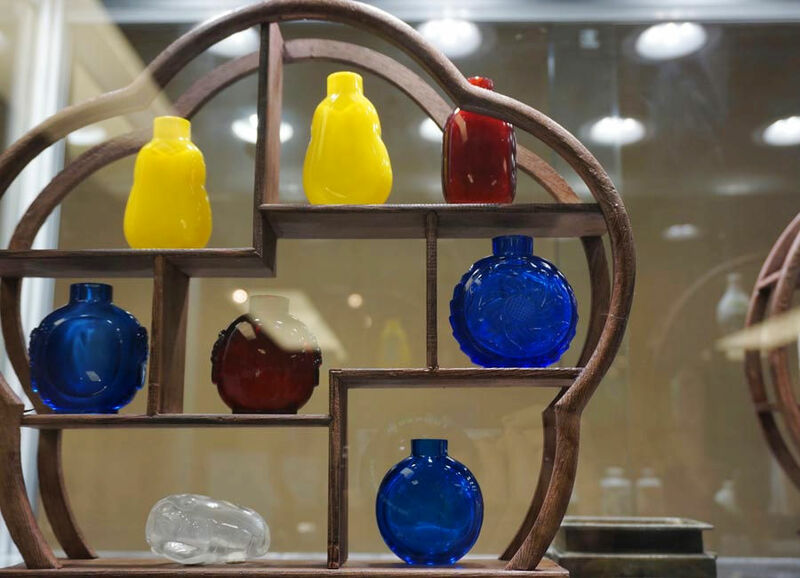 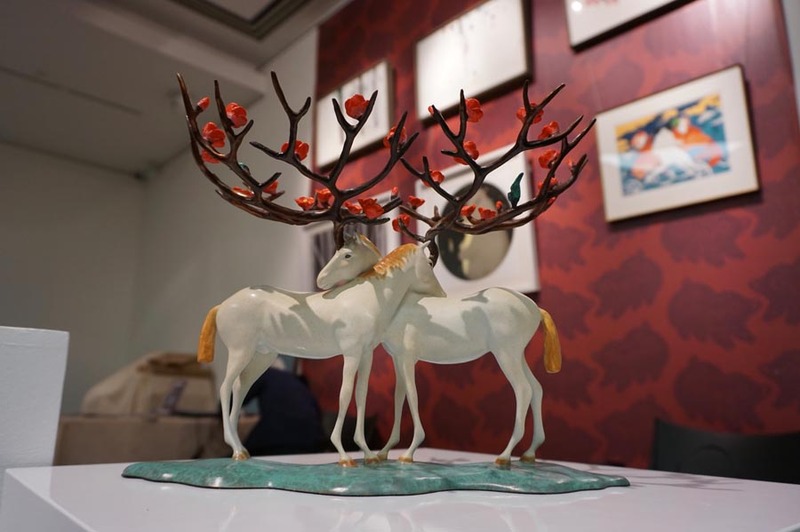 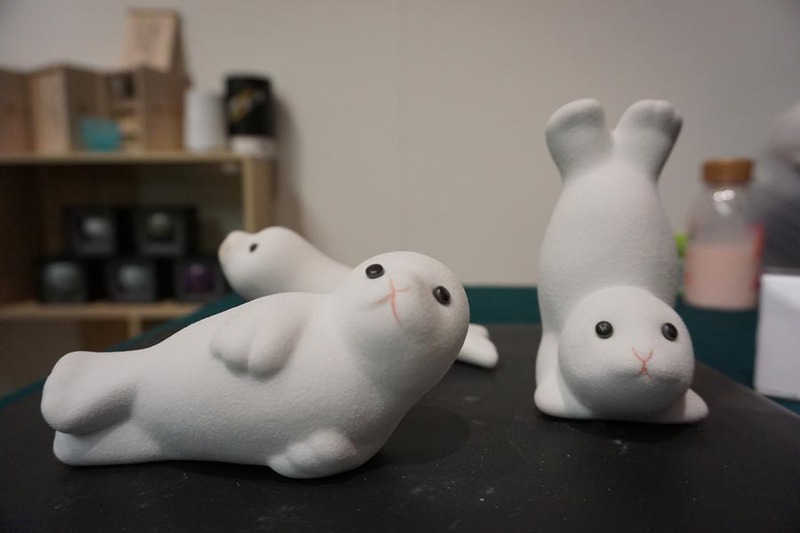 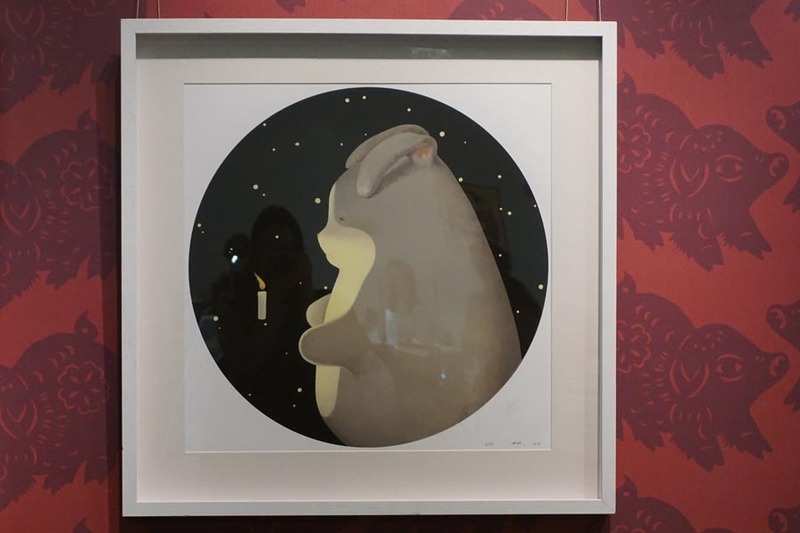 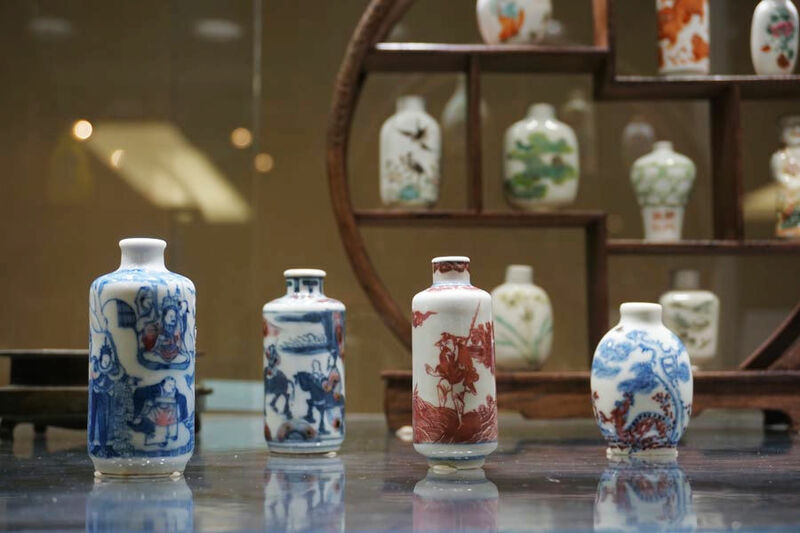 From traditional porcelain wares and purple clay teapots to woodprints and bronze figurines created by young Chinese artists, the Poly Art Center's annual art fair served up a festive feast to celebrate the upcoming Year of the Pig in downtown Beijing. 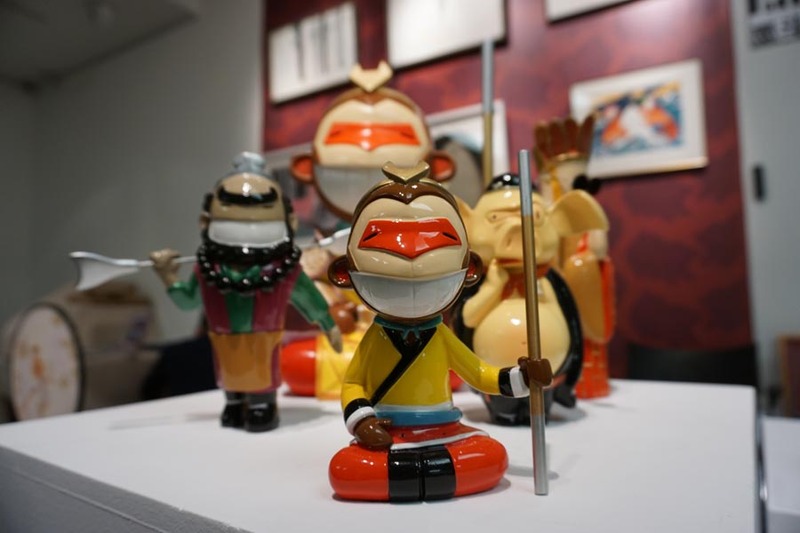 Titled Top 10 Art Carnival, the three-day event, held from Jan 24 to 26, brought together some of the best art design brands and inheritors of intangible cultural heritage across China to showcase the trendiest designs, ranging from painting and handicrafts to antiques and interior designs. 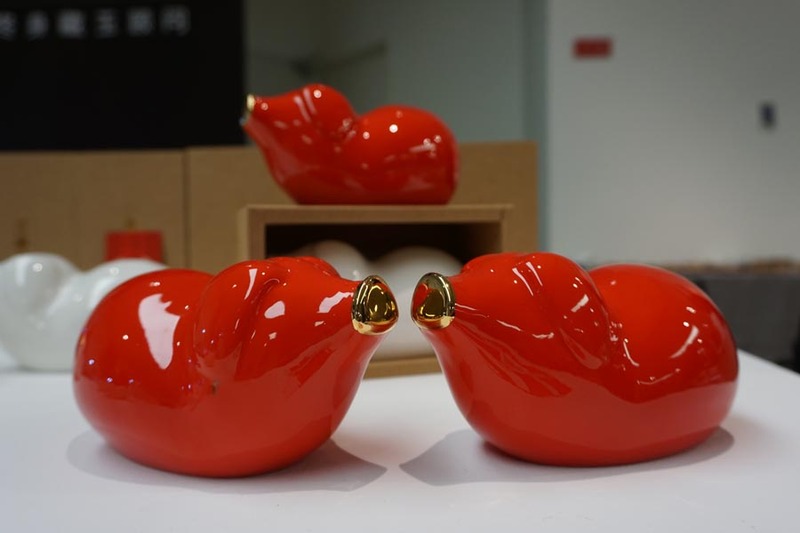 Pig-themed works appeared across various art forms, such as paintings, miniature sculptures and jewelry. 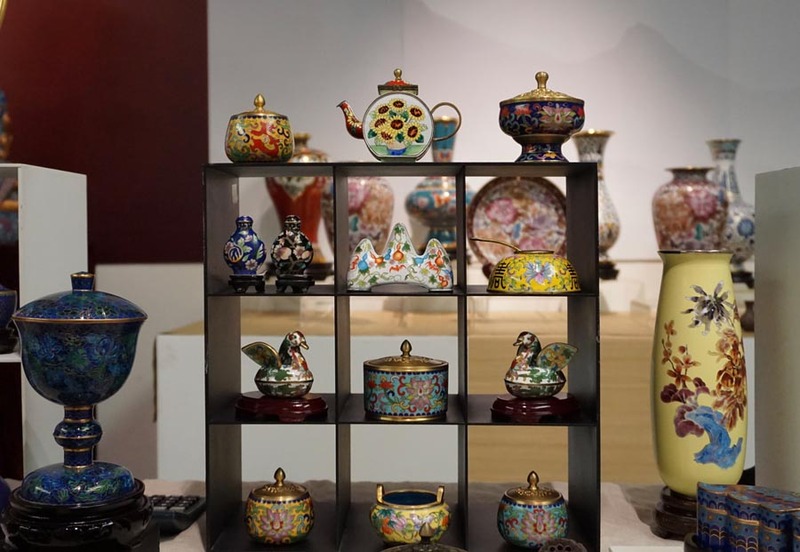 The event also featured Peking Opera performances as well as lectures and workshops on traditional handicrafts for families and children to participate.